Pinay WAHM: Blog Awards... tags! Here are 3 of the awards I got lately from my ever thoughtful blogger friends. A couple of them are long overdue...sowee! I got busy with....with....I can't even remember with what anymore. 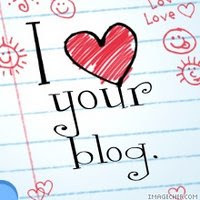 Anyway, thanks to the following blogger friends for including me in the their list. The thought is very much appreciated! You Here! 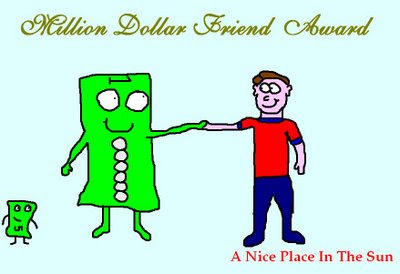 Post your nominees and tell the world what a million dollar friend to you means. That’s it!